Hi! Welcome to Little m House. I’m Em. 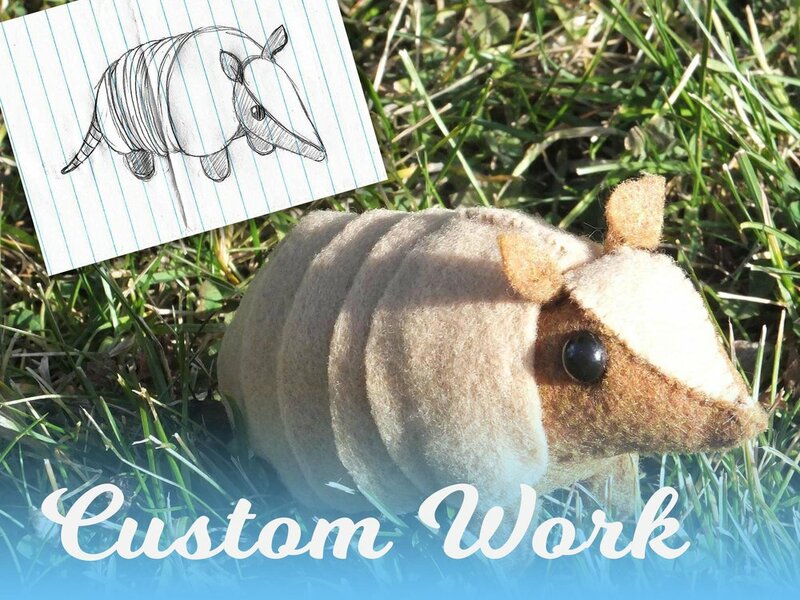 I hand craft soft stuffed animals for adults in touch with their delighted inner child. See and purchase the buddies ready and waiting for new homes and humans. We can't send hugs through the screen yet, but there's a lotta love in those little faces. I (and the buddies) believe the love, comfort, and support of stuffie friendship goes past fluffy selves and is right at home in thoughtful emails, so that's what we write. Keep an eye out for the welcoming committee!